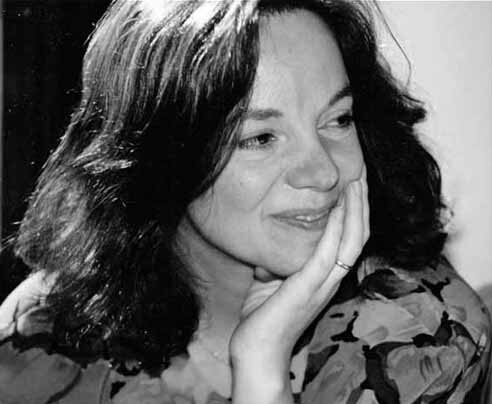 Hester Velmans is an award-winning translator of contemporary Dutch and French literature, and the author of the popular children's books Isabel of the Whales and Jessaloup's Song. AVAILABLE in paperback and e-book format at AMAZON, BARNES & NOBLE, INDIEBOUND, KOBO, APPLE, etc. "Niña Weijers’ remarkable, inventive novel depicts a contemporary conceptual artist at the height of her fame whose blasé art project has unintended consequences. Movies and books notoriously fail to capture the social and spiritual atmosphere of the contemporary art world, but Weijers nails it. Her book is beautifully written, surprising and often profound." "Amusing and wickedly accurate. A Handbook of resistance for our time." Hendrik Groen captures hearts all over the world...and Derek Jacobi reads the audio version! "A funny but also touching diary praised for its wit and realism'"
Ten minutes ago Winnie was still thinking the world should simply end. This morning she had a fight with someone I don’t know. I expect it’s one of those clever dicks trying to claw their way up the ladder at that rubbish advertising company that has taken her on as a temp. The spat wasn’t serious, but believe me, less significant incidents have been known to send Winnie into a broody spin over corruption, mortal sin, violent revolution, environmental disaster and total annihilation. Winnie is one of those people who at the first little setback console themselves with the thought that everything on earth will inevitably come to a crashing end. Hester received a U.S. NEA Literature Fellowship to translate Herman Franke's Slow Light, which he finished four days before his untimely death.